It’s important for you to obtain a professional opinion before your purchase becomes unconditional…in case the asset you’re buying is being eaten by Timber Pests such as Termites. 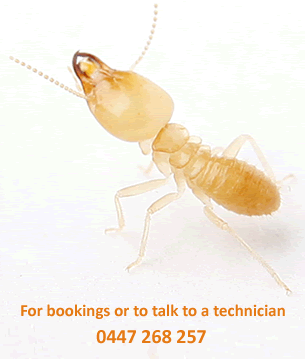 A pest inspection identifies visible signs of timber pests including subterranean termites, fungal decay, wood borers, conditions conducive to timber pests and provides recommendations on how to reduce the risk of timber pest attack. 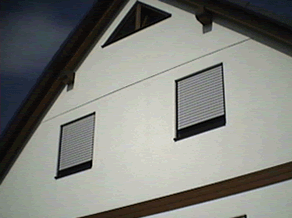 It is strongly advised that you also arrange a Building report by a Qualified building inspector. We can arrange a time with the builder, and the agent upon request. I suggest you attend the inspection if possible. The inspector can answer any questions you may have and address any issues. Termites can cause major structural damage to brick homes. In fact, the majority of our Termite treatments are for brick homes! 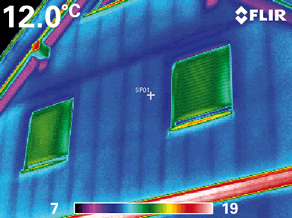 Our Pre-Purchase Pest Inspection includes a Thermal scan of your walls with FLIR Thermal imaging technology. Thermal imaging assists with the detection of temperature variances on walls caused by termites and moisture. 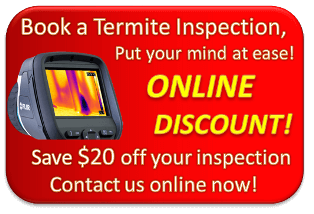 Infared has raised the bar for the pest inspection industry. We’ll inform you with the honest advice you need to help you avoid a disaster.